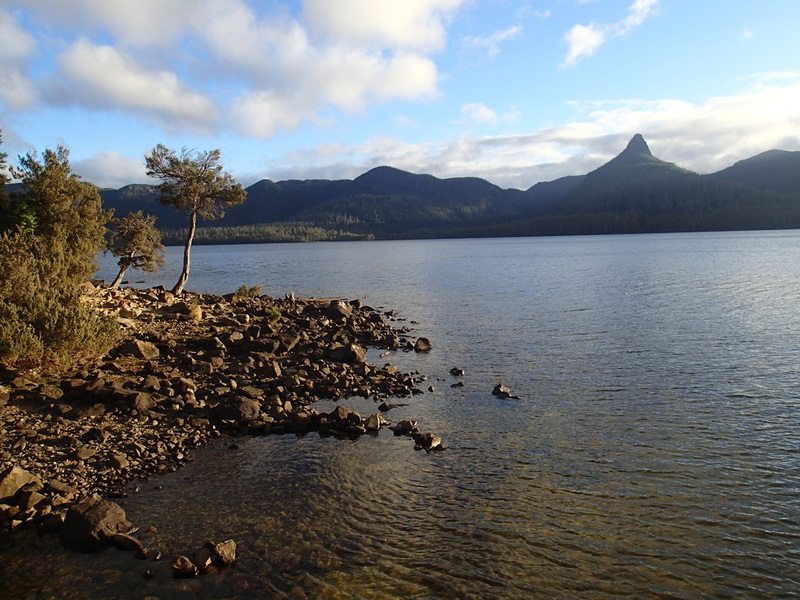 Most walkers have finished their journey on the Overland Track at Narcissus Bay (and caught the ferry to Cynthia Bay, across Lake St Clair). The ferry saves you from completing the Overland Track. But for those who want to truly complete the walk, it now continues from Narcissus to Cynthia Bay via the Overland Track, with a stop off at Echo Point. This walk is 15.8km and estimated to take 5.5 hours. The walk heads south and follows the western side of Lake St Clair. It was a very pretty walk, and relatively easy part of the track, taking you through forests (watch out for those tree roots) and allowing glimpses of the peaks sporadically through the forest, until you reach Echo Point (2.5 hours from Narcissus Hut). 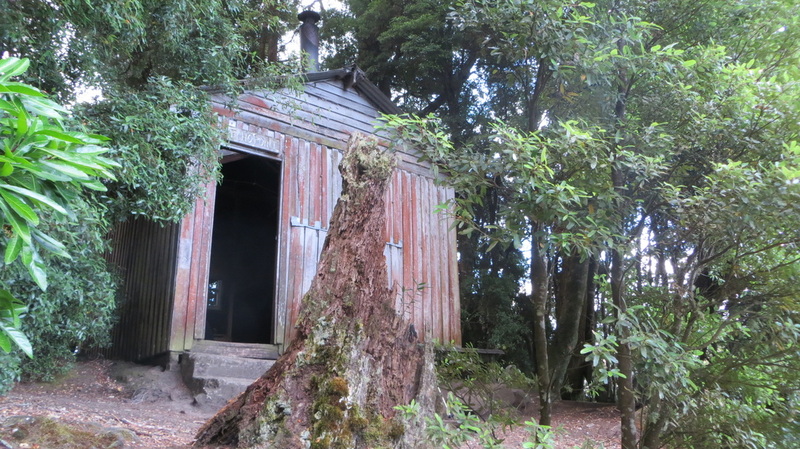 At Echo Point there is a small iron hut that sleeps up to 8 people. It's very basic, and was fairly empty when I got there (remembering, that most hikers choose not to fully complete the Track). 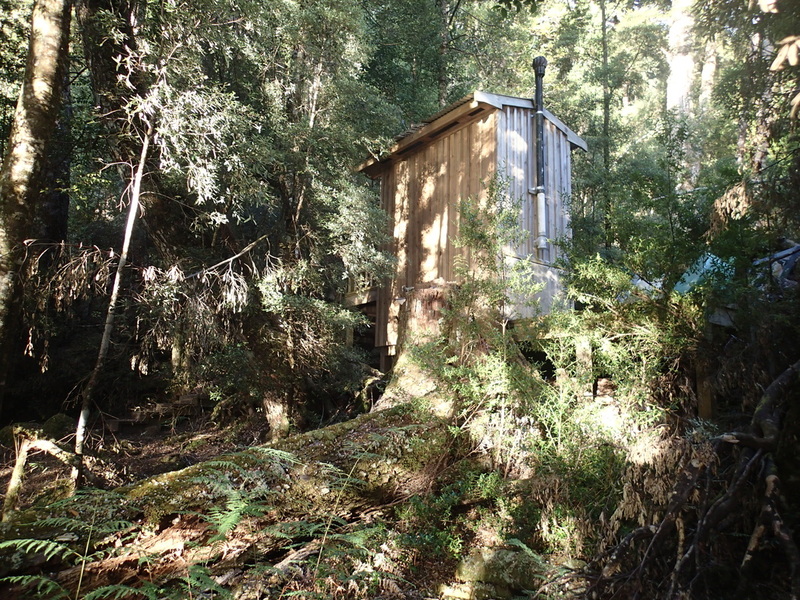 There is a composting toilet near by. In the hut, they do have a problem with mice (and apparently possums and rats). So putting your food away safely is very important as it has always been on this trip. 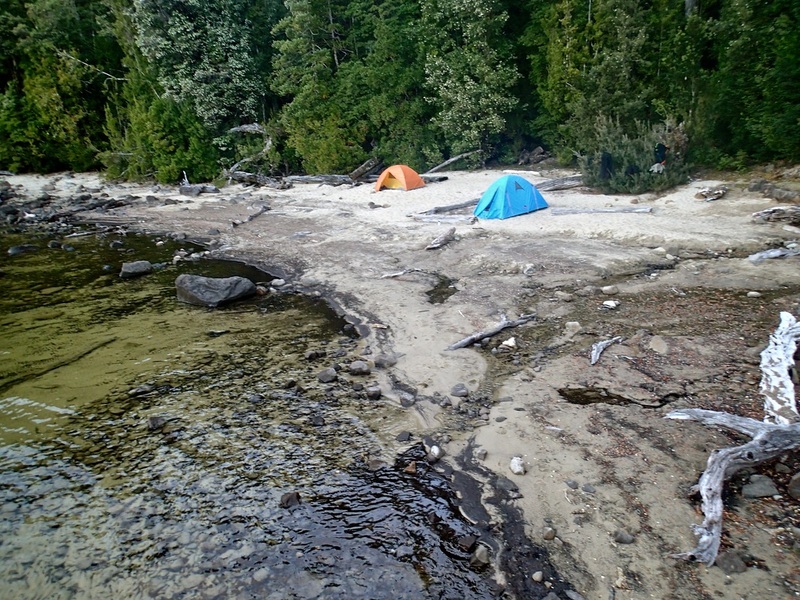 Due to the picturesque location, many choose to camp close to the lake, and there is plenty of room to do so. The ferry from Lake St Clair does not stop here, though can upon request. There is no radio to contact them, but instructions on how to signal are present. 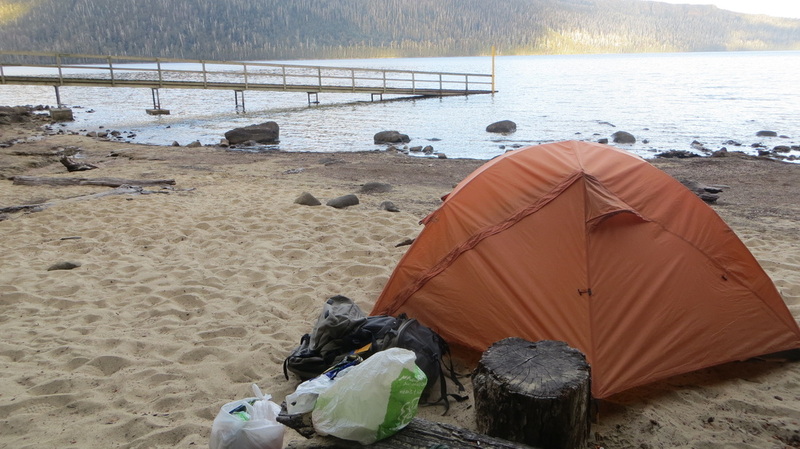 From here, you now have around a 3 hour walk to Cynthia Bay, and the conclusion of the Overland Track. 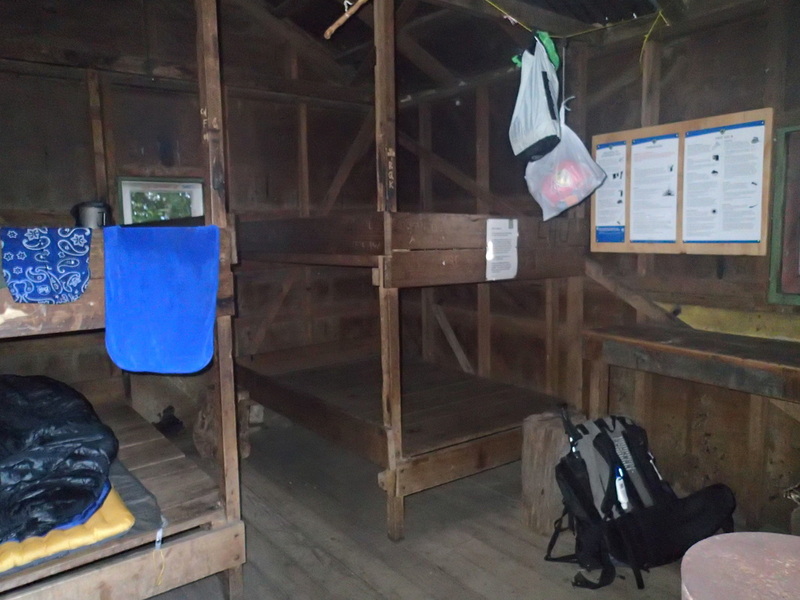 Inside the Hut - note food hung up on string due to mice. Last sunset seen on Overland Track trip!